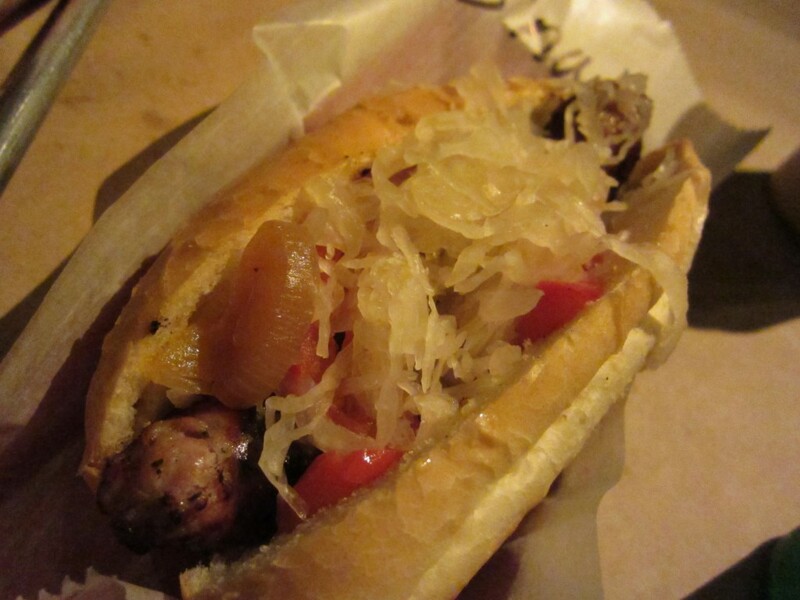 This whole experience eating at Wurstküche was kind of bizarre come to think of it. First of all, the location is so low key. It is located just outside of Downtown and Little Toyko. 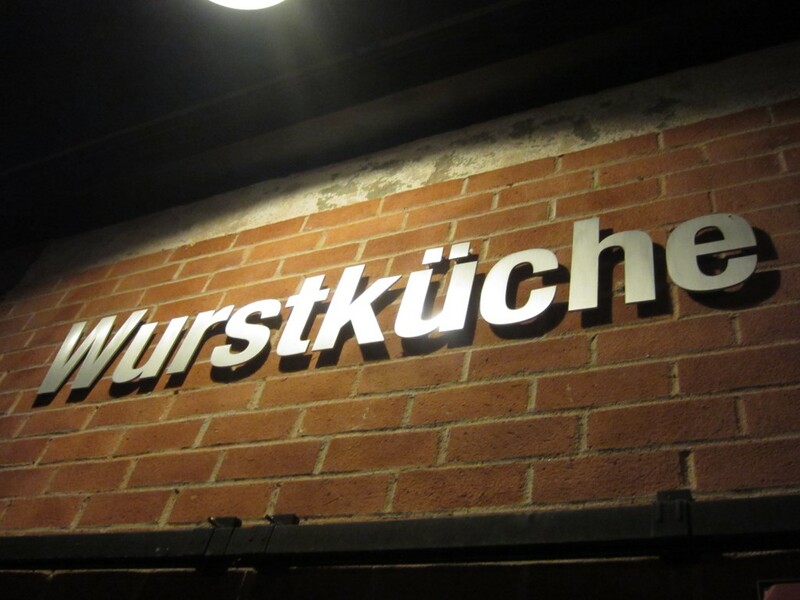 Aside from a couple of other restaurants, Wurstküche is the only restaurants amongst the vacant lofts and warehouses. Once you weather through the long lines and the almost Nazi-like ordering process, you are finally inside. The inside was almost like a NYC underground bar. 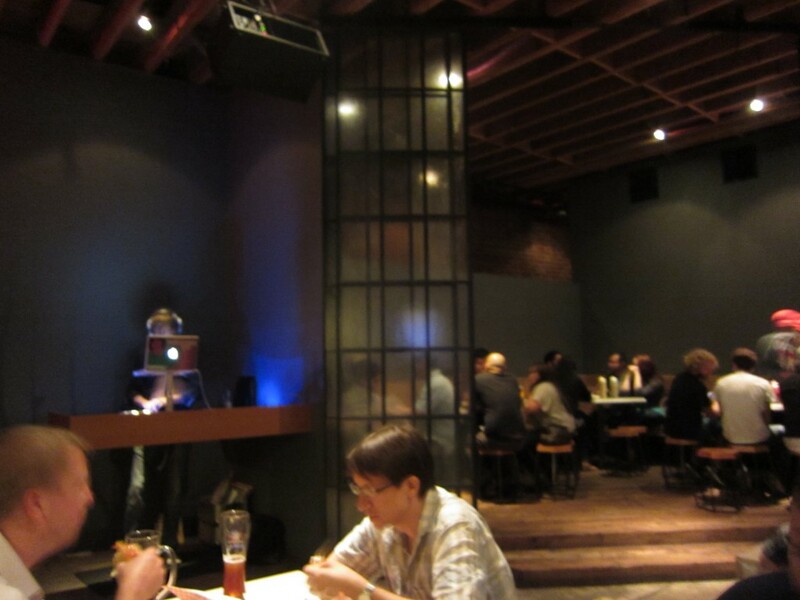 It was dark, a DJ was playing some hipster jams, and people were seated in and around the perimeter of the restaurant. The center had long bench style seats, so everyone was sitting next to everyone. It was kind of cool and unique, but uncomfortable at the same time. You are served your food, and then you start munching. 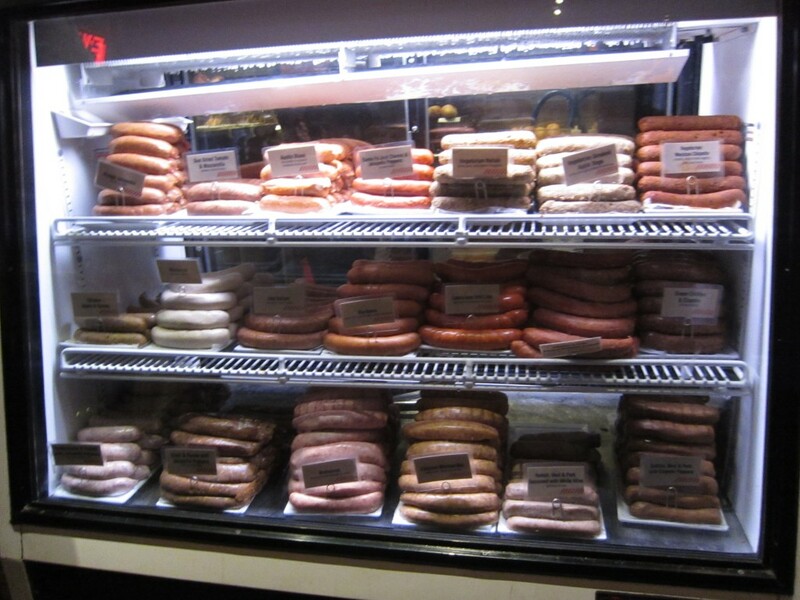 Wurstküche is known for their unique sausage meats. The rabbit, veal & pork seasoned with white wine was definitely one of them. The taste was very mellow — the peppers and the mustard really helped round out the flavors. What is more unique and ironic as eating rattlesnake and rabbit is that it was all in the same sausage. Who knew these two opposing ends of the food chain would come together inside of a pork casing, and ultimately consumed by me, the top of the food chain? This irony and play on food really made this sausage interesting. Though a little dry, it was tasty. I couldn’t help but realize I was eating rattlesnake. The hot Italian was a classic and one of my favorites. It was familiar and brought back to something I finally knew. It was what I was used to and “normal”. It was juicy and had tons of flavor. This was my back to reality sausage. 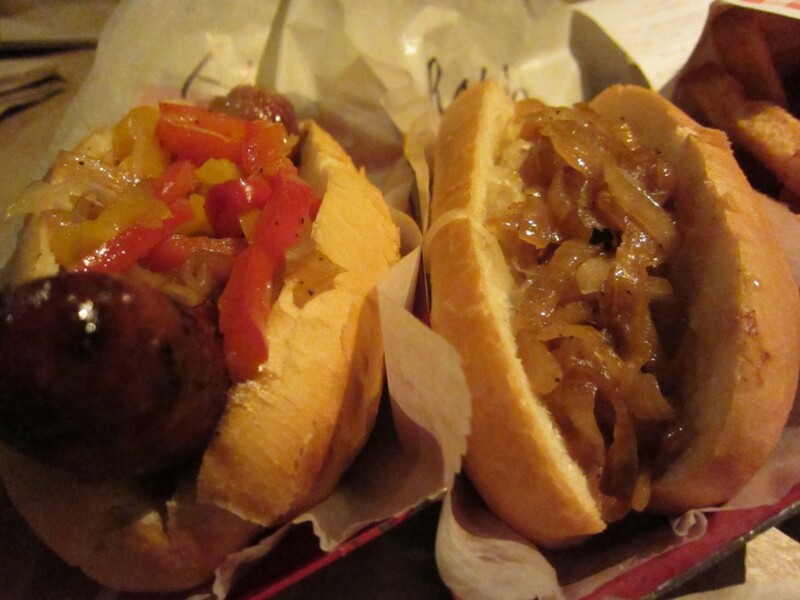 All these different sausage combinations could not be enjoyed with the company of some Belgian fries and beer. 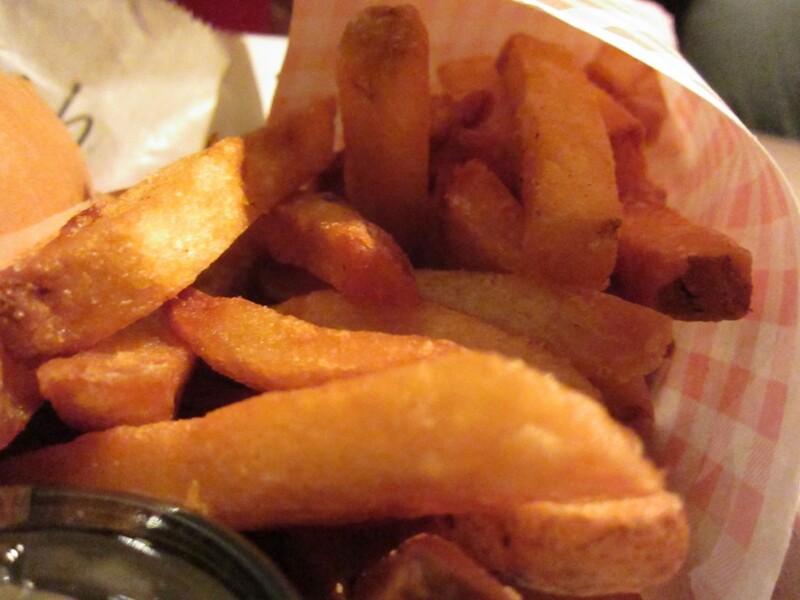 The fries were tasty, especially dipping it in some chipotle aioli. It was the perfect side to the sausages. 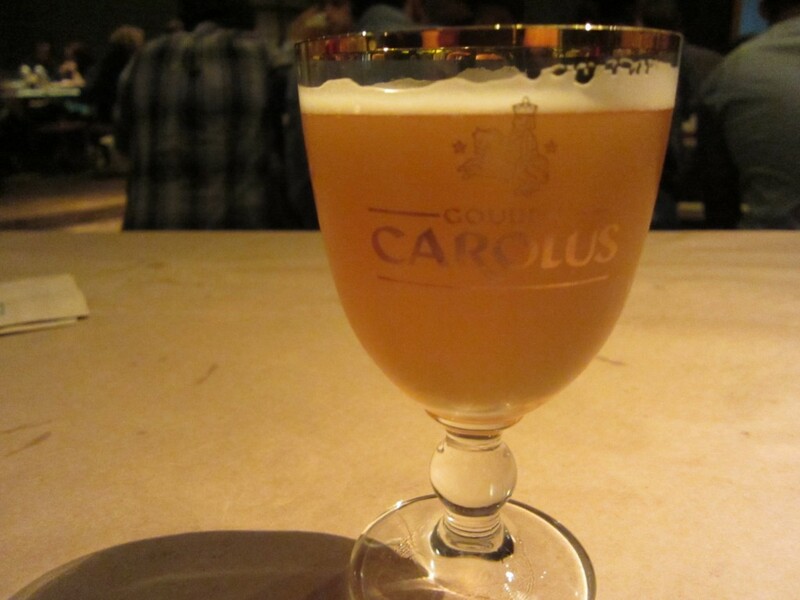 The beer that finished everything off was Gouden Carolus. This was suggested by one of the workers and it was a great recommendation. It was smooth in the beginning and a bit bitter at the end. The beer really helped with the richness of all the fatty sausages. Wurstküche is an awesome spot. 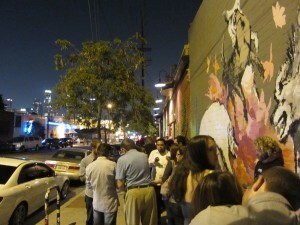 The downtown hot spot is a step away from the normal restaurants in Los Angeles. It begs to be different, and it delivers. 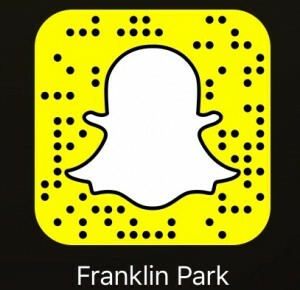 Everything about the restaurant is unique — and all is tasty. Love your title…and loved the review. I will give this place a try. Previous post: Brea’s Best Hamburger – Is It?